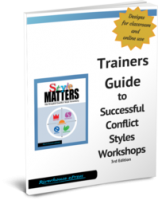 JustPeace friend, colleague and former board member, Ron Kraybill has just re-released his Trainers Guide to Successful Conflict Styles Workshop. This resource is an invaluable tool for raising conflict awareness, helping individuals recognize their own responses to conflict and preparing groups to engage in decision making processes and difficult conversations. The 2017 edition is now 38 pages and it is still free. 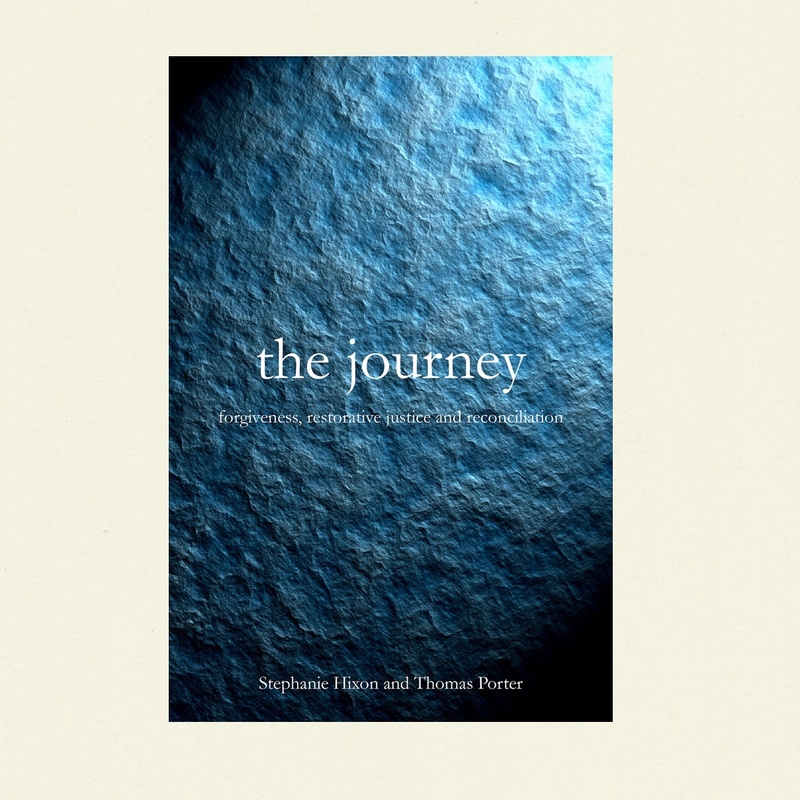 “Like earlier versions, this one gives step-by-step guidance for trainers. My aim is to make it easy for anyone with basic group leadership skills to lead successful conflict styles learning. Click here to read more and to download this incredible resource. 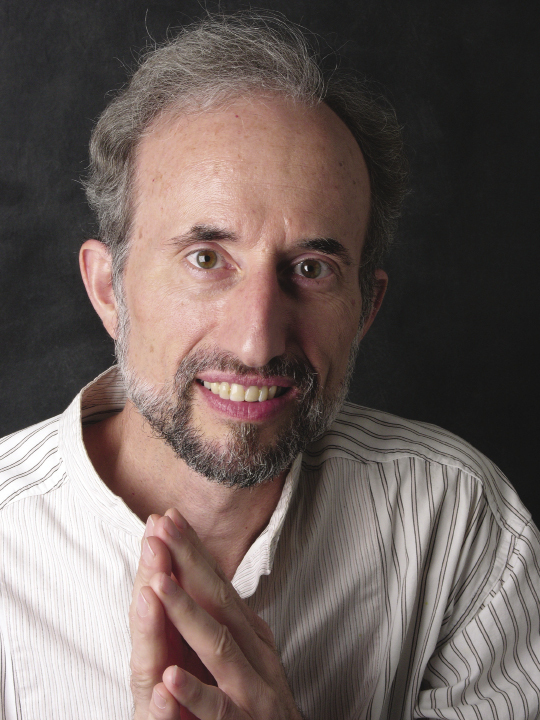 Ron Kraybill has been a mediator, group facilitator, and trainer in peacebuilding skills since 1979. He was founding director of the Mennonite Conciliation Service from 1979 to 1988. From 1989 to 1995 he was dirctor of training at the Centre for Conflict Resolution in Cape Town, and he was appointed by the South African political parties as training advisor to the National Peace Accord during the national negotiations. He taught in th Conflict Transformation Program at Eastern Mennonite University from 1996 to 2006, including courses on group facilitation and on religion and conflict. In 2004 he established Riverhouse ePress, a Web and print publsher of conflict resolution materials located at www.RiverhouseEpress.com. In recent years Kraybill has served as a consultant and trainer for peace initiatives for the United Nations, the World Bank, USAID, and other organizations in Burma, Sri Lanka, India, Guyana, and elsewhere. His Masters of Divinity is from Harvard Divinity School, and his Ph.D. in Religious Studies is from Uth University of Cape Town.